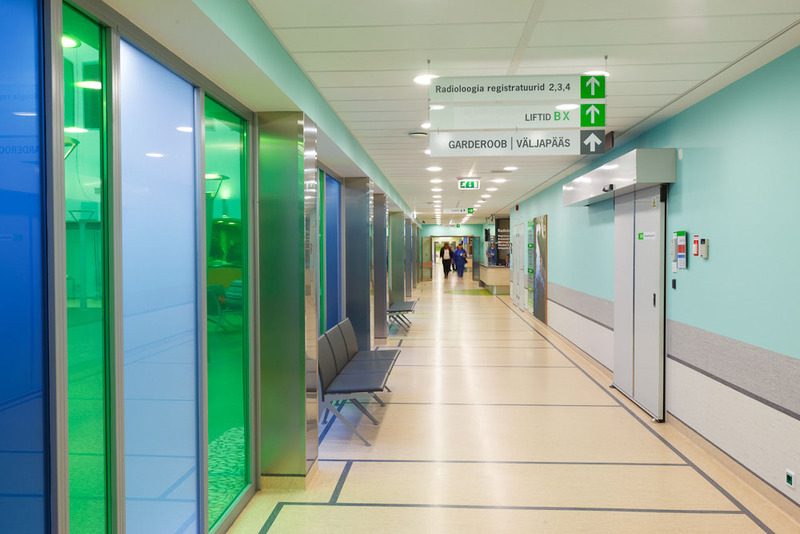 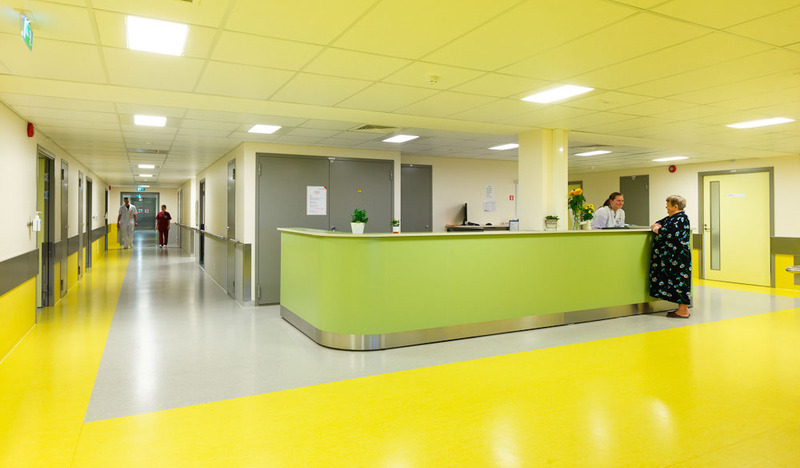 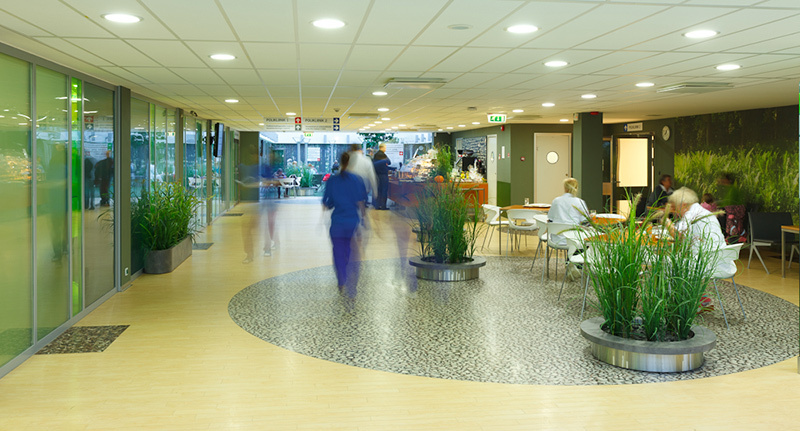 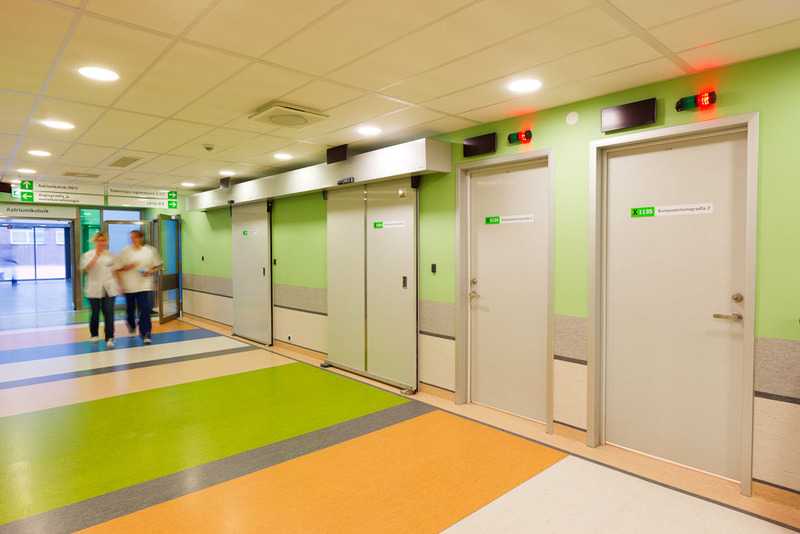 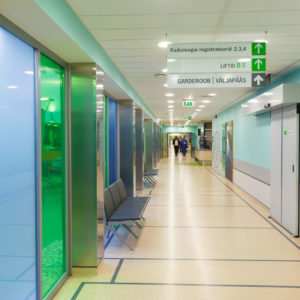 The North Estonia Medical Centre is one of the top health care providers in the country, a patient-centred institution committed to professionalism, innovation and teamwork. 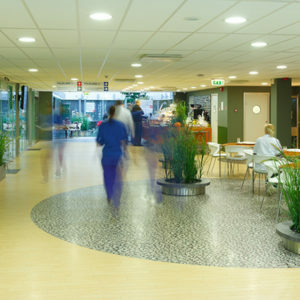 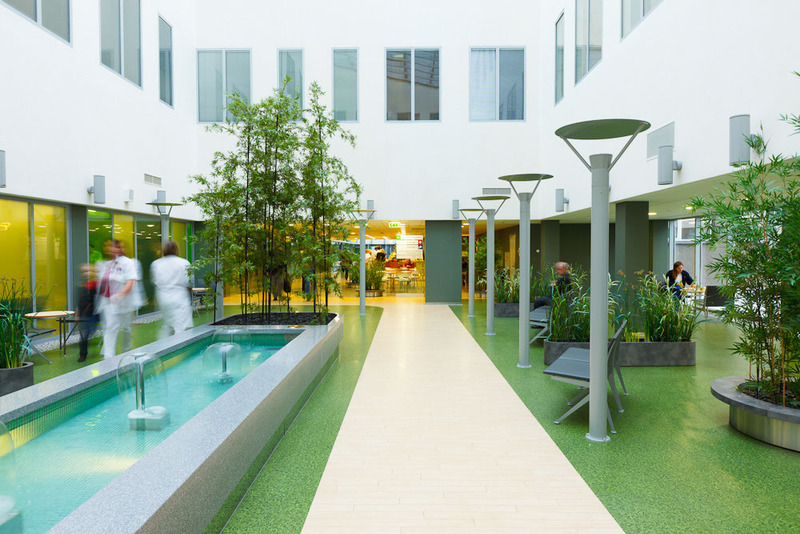 With more than 3,400 employees and 800 beds. 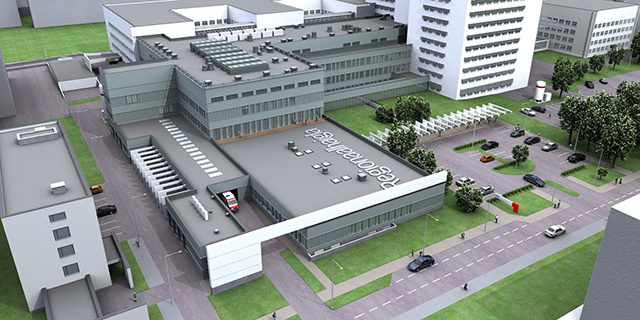 The X wing launched in 2010 is one of the most modern hospital buildings in the Baltic Sea region – 100% digital and contemporary, innovative from a logistical standpoint and highly efficient, with the highest possible level of safety for patients and personnel. 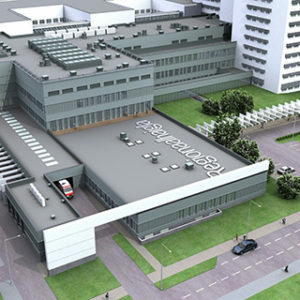 All bariatric surgeries are performed in the new wing. 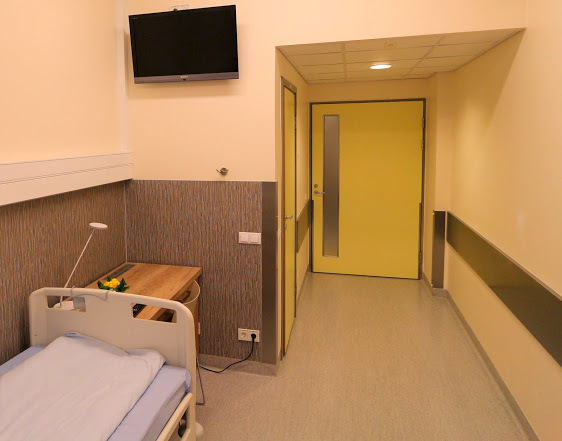 The Hospital offers to the patients very good conditions in a renovated ward: a private room, TV, WiFi, a great view of Tallinn’s Old Town and the bay. 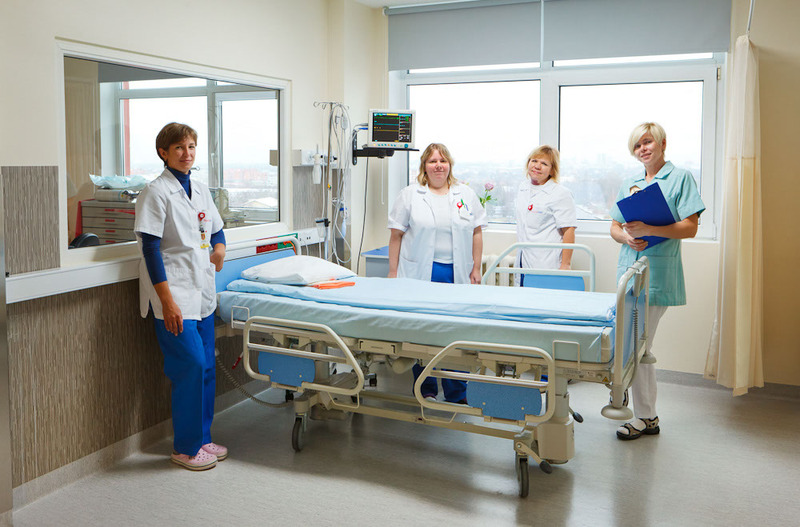 The trained nurses are superbly conversant in the needs of bariatric patients, and a surgeon specializing in bariatrics is available around the clock. 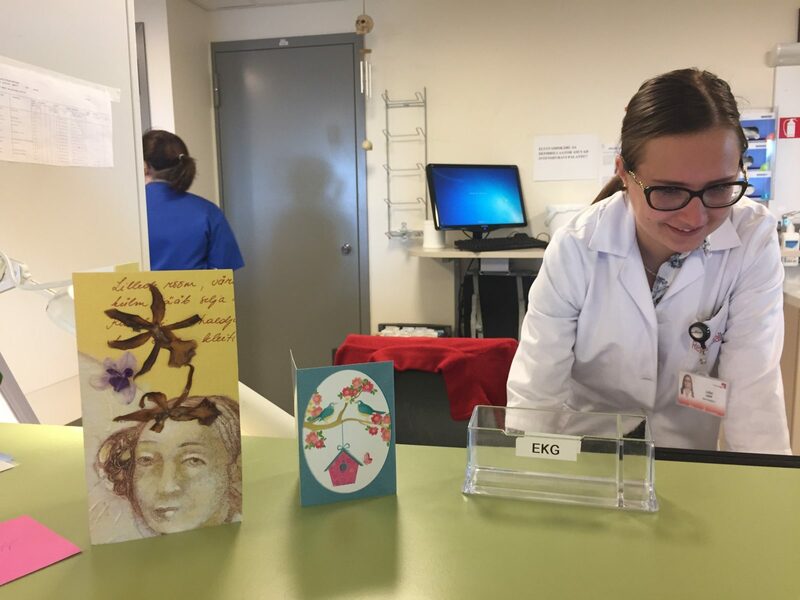 A dietician provides consultation to all patients after their surgery, giving thorough oral and written instructions (in English, Russian and Finnish, as may be required), and instructions regarding diet and nutrition in for the patient’s life after surgery. 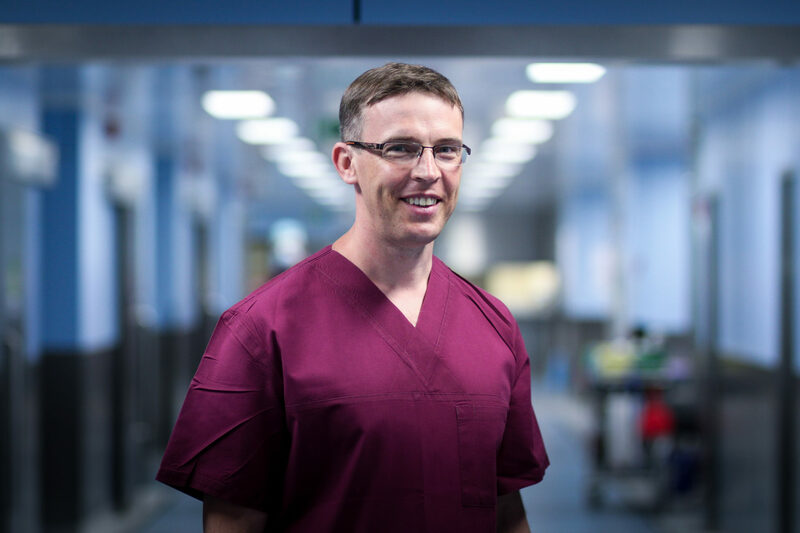 The surgeons and anaesthesiologists have excellent training in bariatrics. 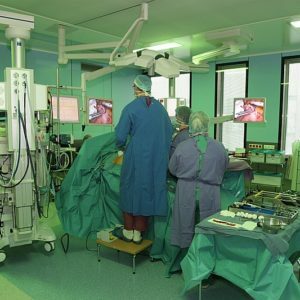 The screenings and examinations in the run-up to surgery are exhaustive. 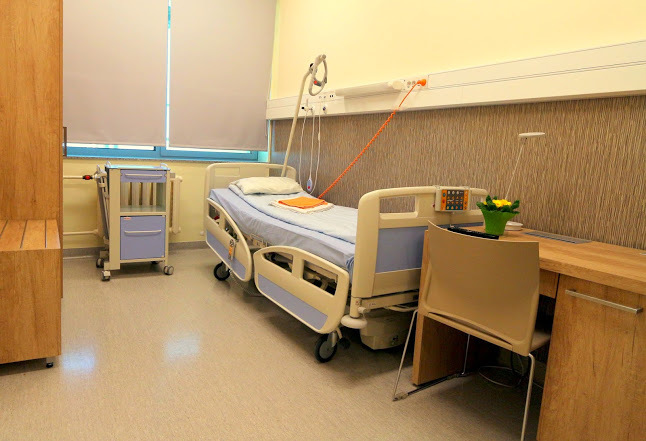 This and use of the latest medical technology has brought the number of complications to a minimum. 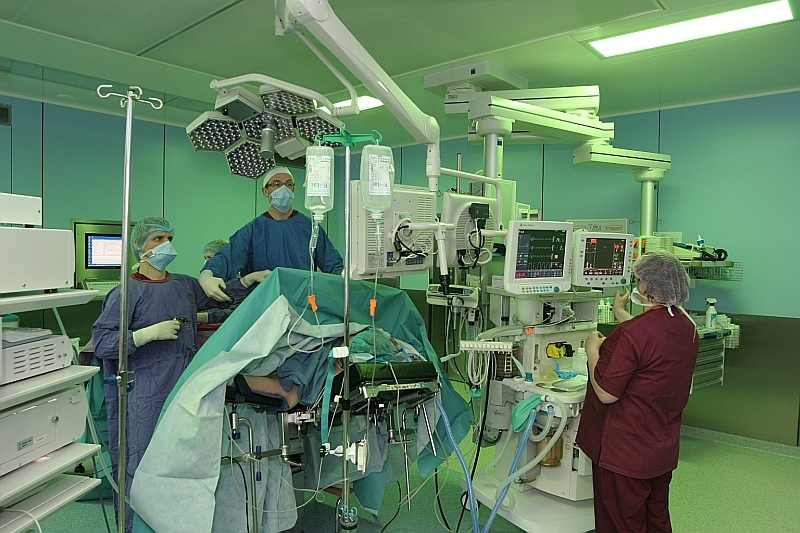 99% of bariatric operations are performed laparoscopically. 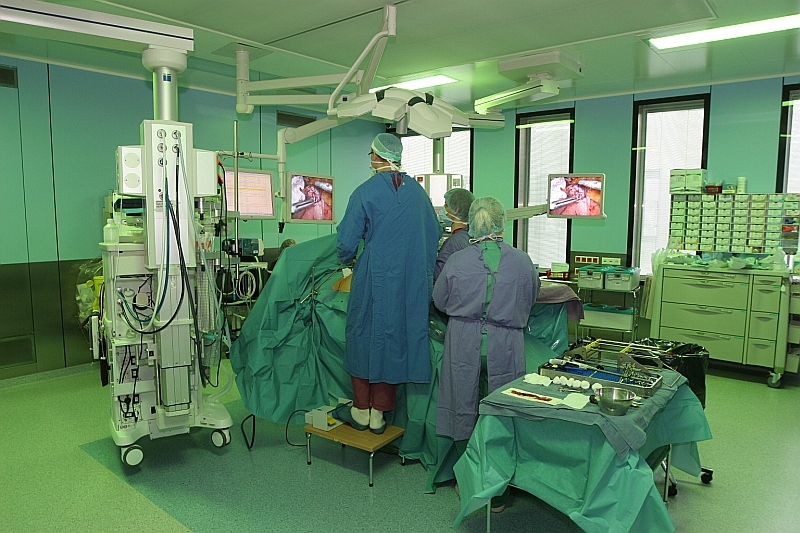 The number of serious complications and need for reoperation is very low, around 1,5%. 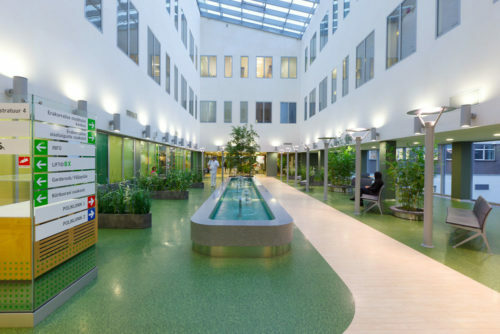 The personnel of the North Estonia Medical Centre has the greatest experience in Estonia in treating high-surgical-risk bariatric patients.